It wasn’t long ago that Nokia’s future was looking sketchy; their operating system was outdated and their products were no longer trend setters. It’s exciting to see the Finnish company back at the top of mobile technology. 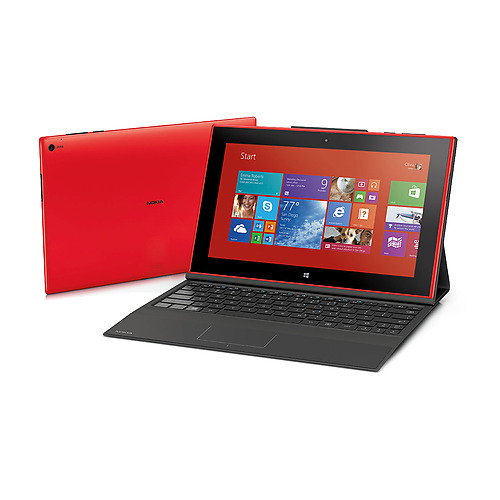 Nokia’s first Windows tablet, the Lumia 2520 is both super-stylish and technically outstanding. 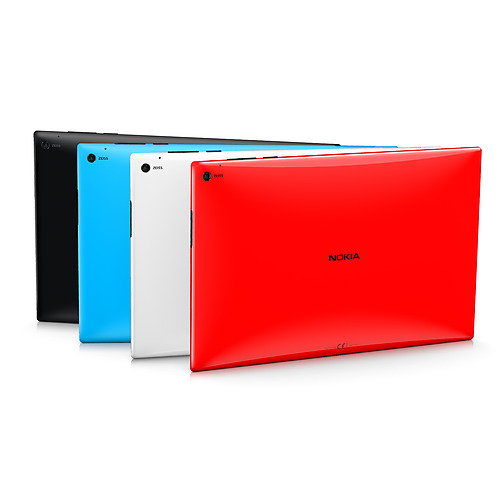 The tablet was unveiled alongside five other brand new devices and a host of accessories at Nokia World: Abu Dhabi. 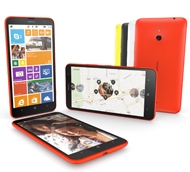 Other products included up-sized versions of the Lumia smartphones, with new vibrant colours and an enhanced operating system. 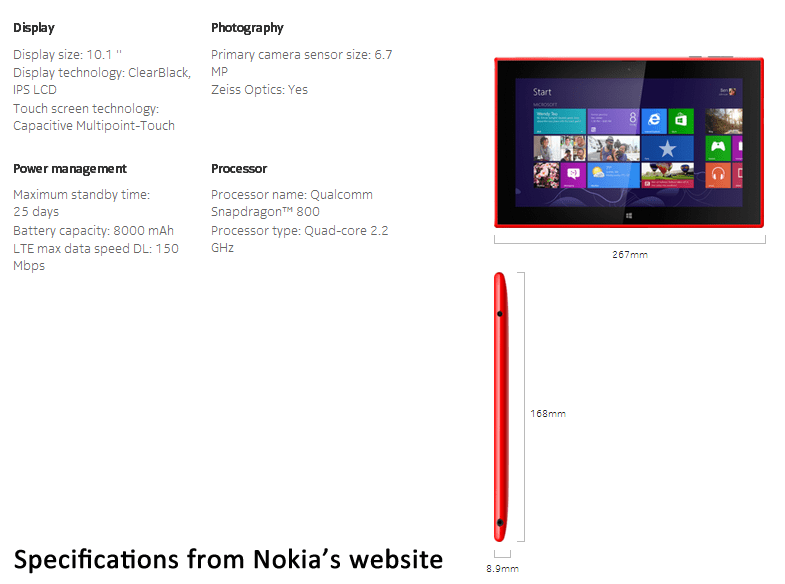 Nokia are offering the tablet with an option of two screen sizes – the standard size being 6-inches. Other noteworthy features include the improved camera compared with previous Nokia tablets. The tablet aims to make portable mean portable. This tablet, Nokia claim, has been designed to work anywhere. Whilst there are certainly limits to this claim – it’s not waterproof! – it does offer combined LTE 4G and Wi-fi connectivity which means it is perfectly suited to being used on the move as well as at home or in the office. Smartphone and tablet fans will be pleased to hear that Nokia has made further steps in engaging third-party applications (something which Apple and Google have done very successfully). Whilst the Nokia branded apps have continued to be developed, popular apps including Instagram, WhatsApp and Vine have been released on the Nokia App Store. Reason to try: Experience the new, improved Windows operating system. Reason to buy: Stylish and smart design with impressive connectability. Reason to pass it by: The Nokia App Store, whilst growing, is not yet as comprehensive as for Android or Apple products.